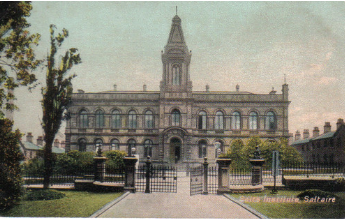 The Institute provided Salt’s mill workers with a library, theatre, billiard room, gymnasium, art school, laboratories and much more. Now known as the Victoria Hall, it will be housing the Maker’s Fair during the May bank holls. Feeling really rather nervous and a tinsey winsey bit excited today – just got our room allocations for the arts trail this morning; I’m going to be in the Harmonium room of Victoria Hall. It is a new space – can you guess what used to be kept in here? There are less than three weeks to go and I am panicking a little; this is the first time I have done anything like this and I am jumping in at the deep end big time! 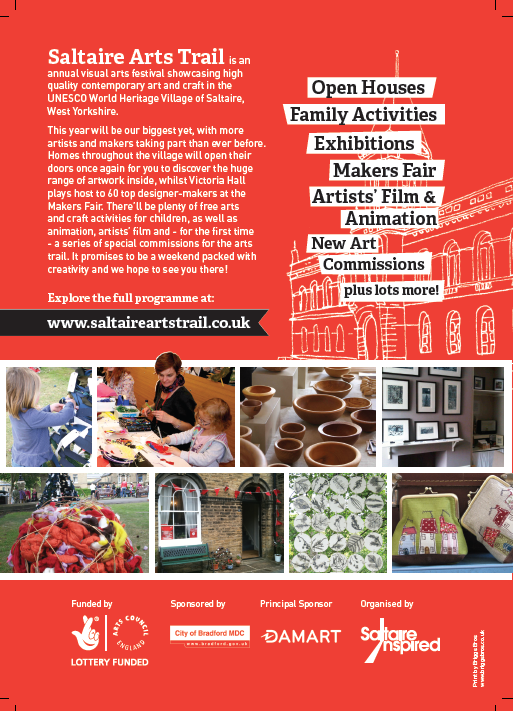 I’ll have all my kit there and visitors will be able to contribute to a rug designed specifically for the event, so if you are around Saltaire on the 5th, 6th or 7th May do come along and have a go! 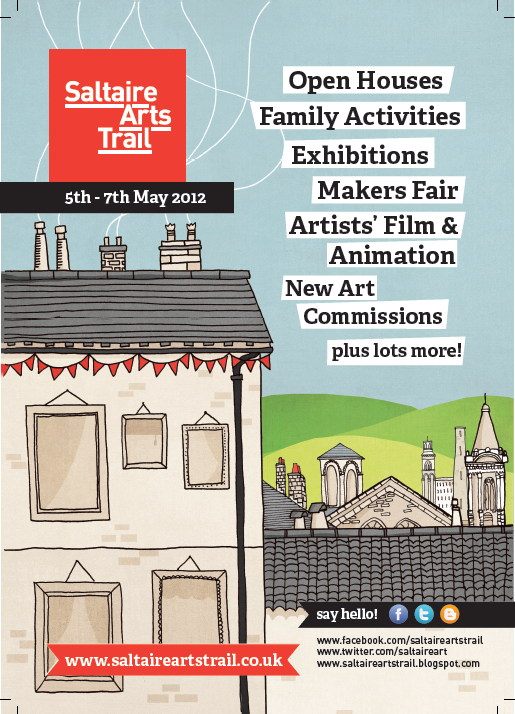 There are some great artists all around the village and at the maker’s fair. Can’t wait!